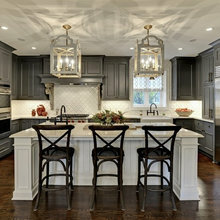 Project cost varies dependent on square footage and desired level of customization and finishing options. 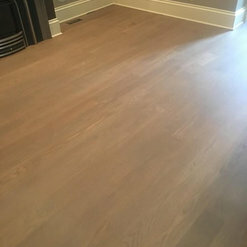 I'm a Hardwood Floor contractor out of NY and always consult with Nate about different high end projects so when a client of ours had a project going on in right in his area we were glad to have him take it on. 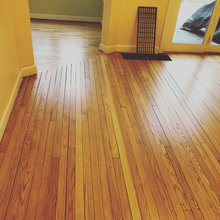 Our client was ecstatic that the job came out beyond her expectations! Thank you Nate! Nate is a solid standup guy. He’s the kind of guy you meet and instantly know you can trust. I’ve known Nate for a couple of years now. 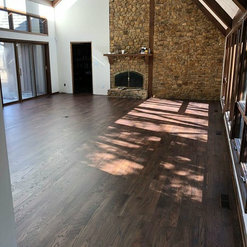 We are always looking to further our education/knowledge on the current techniques and trends within the flooring industry. And that’s how we met. He’s highly qualified, using only the most up to date and the highest end equipment that’s available in this field. 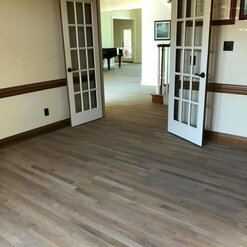 So between that, his unwavering work ethic, his contagious passion for this trade and his extreme attention to detail, he’s hands down one of the best flooring experts in the nation! Seriously! 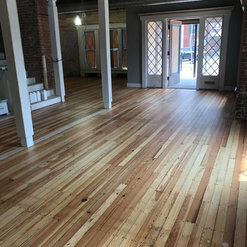 Nathan Kelly at Patriot Hardwood Floors did an AMAZING job restoring the damaged floors in our 1870 Italianate historic home. 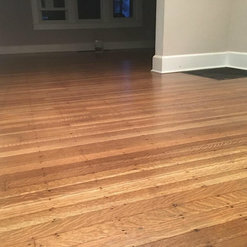 When we pulled up the old carpet we found a stunning inlaid hardwood floor design in the parlor and formal dining room that had suffered extensive damage due to water leaks from old radiators and just plain rough care. 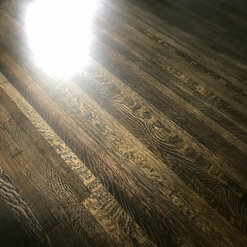 In some areas the inlay was practically all rotted away. We were afraid it was beyond repair. 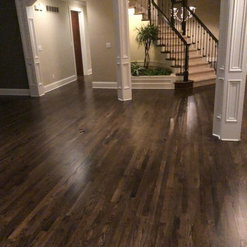 Nathan carefully removed and replaced the damaged areas, cut and stained the new pieces to match the old and refinished the whole area with period sensitive finish to bring our Italianate floors back to life!! 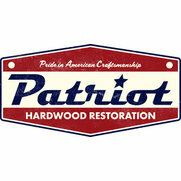 Nathan at Patriot Hardwood Floors is 1 of 5 guys in the entire USA asked to sit on the Contractor Council. 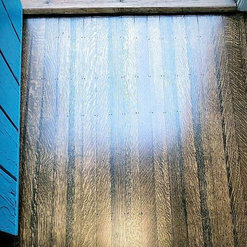 This is a huge honor and speaks volumes about his credit and influence in the wood floor industry. 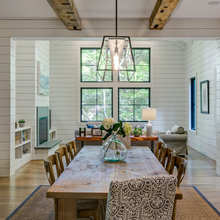 Choosing Nathan for your project will ensure consistent quality beyond your expectations. 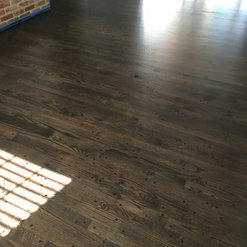 Patriot Hardwood did a phenomenal job with my flooring. 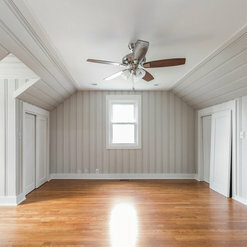 The process of wood, color, and finish selection was incredibly easy. 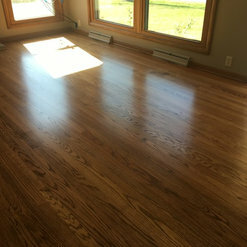 The job was complete in a timely fashion and I am pleased with the results. I would recommend to anyone. Very professional company.